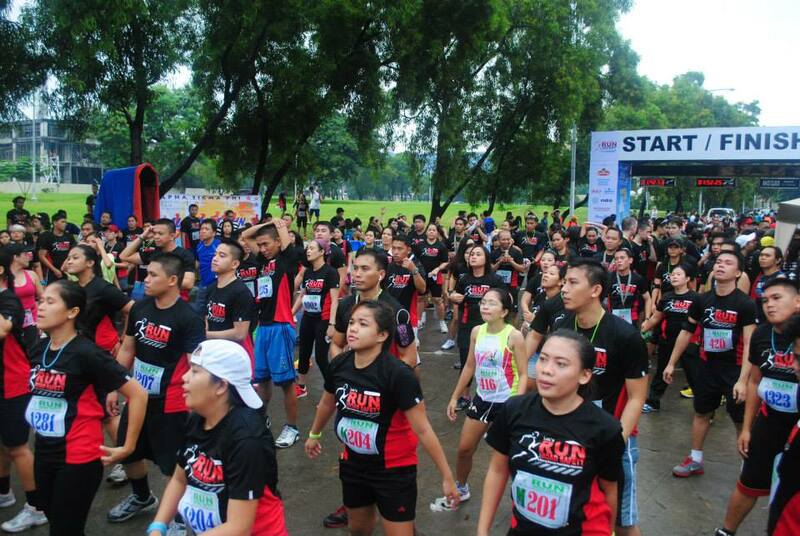 On July 28, 2014, Over 1,200 runners converged at Sumilon Road to run for Road Safety. Let’s Run for Road Safety is MAPFRE Insular’s second fun run aimed at promoting Road Safety awareness and education among the youth and local community. The run consisted of three distances, 3k, 6k and 12k that traversed through the Cebu Business Park. 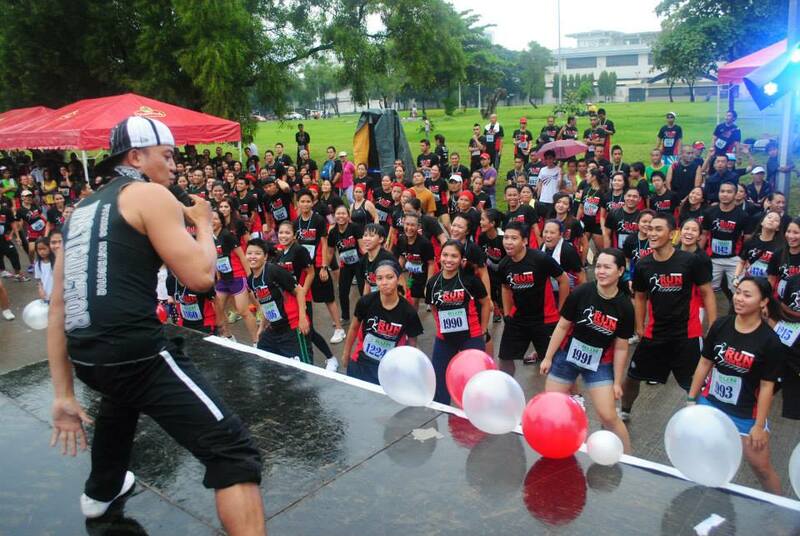 After the run, the crowd enjoyed a free Zumba session and some drinks and food. The 12k runners received medals for completing the longest distance category in the run. All participants also received certificates with their official race times. The event closed with a fun raffle and the awarding ceremony of the top finishers. To see the official race results and the official photos, visit the MAPFRE Insular Facebook page.